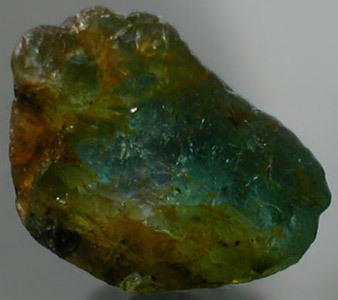 Mine Direct Mozambique Paraiba Tourmaline Faceting & Cabbing Rough Lot!! PLEASE NOTE THAT THE MATERIAL IS NOT AS GOOD AS THE ABOVE PICTURES INDICATE. THE MATERIAL UNFORTUNATELY PHOTOGRAPHED REALLY WELL! 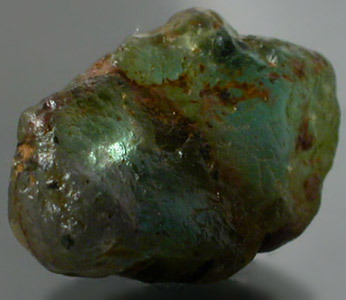 Awesome Neon Green to Muddy Purple Mozambique Paraiba Tourmaline Rough Lot. 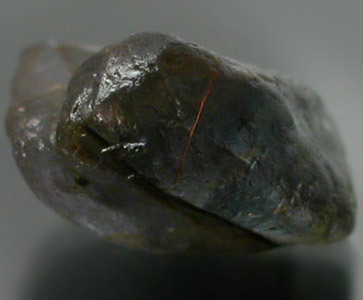 Overall the majority of this is cabbing rough and it is being sold as such; however, there is a stone or two in here that will support faceting and that alone is worth the lot price. Overall, this is low quality cabbing material priced accordingly. 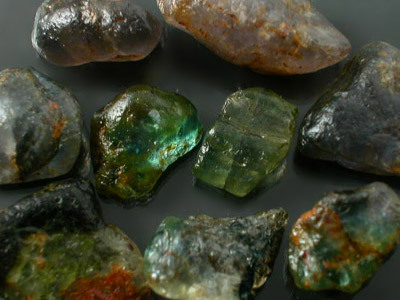 All of this material was procured on our recent trip to Mozambique where we purchased each of these stones AT the mines. 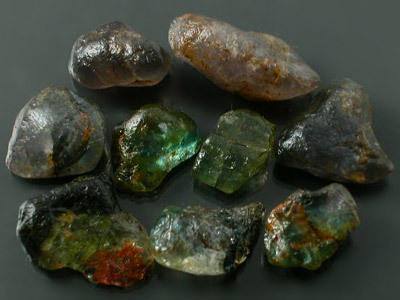 A few of these stones do have the needles that are characteristic of the Paraiba from the locality and the color on these really runs across the rainbow. 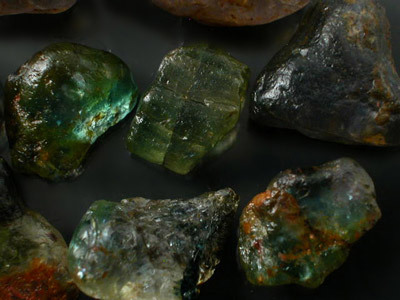 There are a few stones with color blotching and some stones in here may treat; however, inclusions and fractures may take their toll while the material is being heated. We only have a limited amount of this material and I'm pretty sure there isn't enough to go around for everyone so grab this before it is gone! 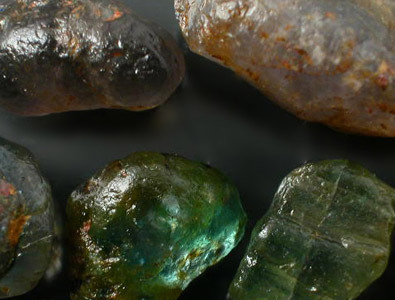 Where on earth can you get Paraiba rough for $2.00 per carat?